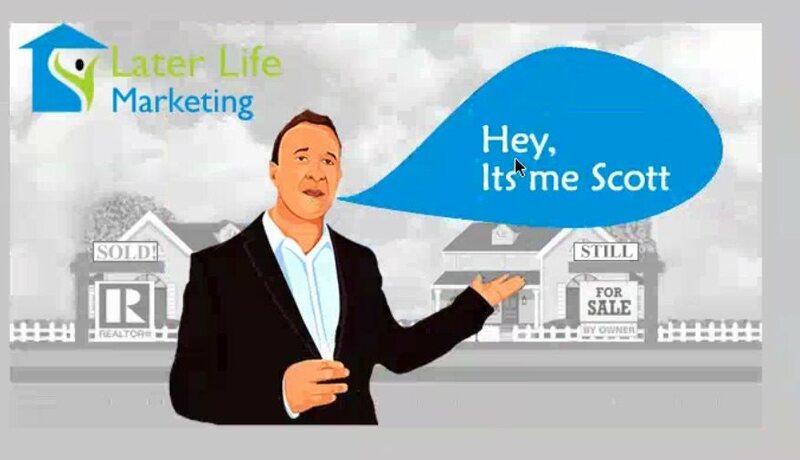 The Life Planning Companies is looking for Partners! WE have many characters showing REAL LIFE SITUATIONS that we all go through! 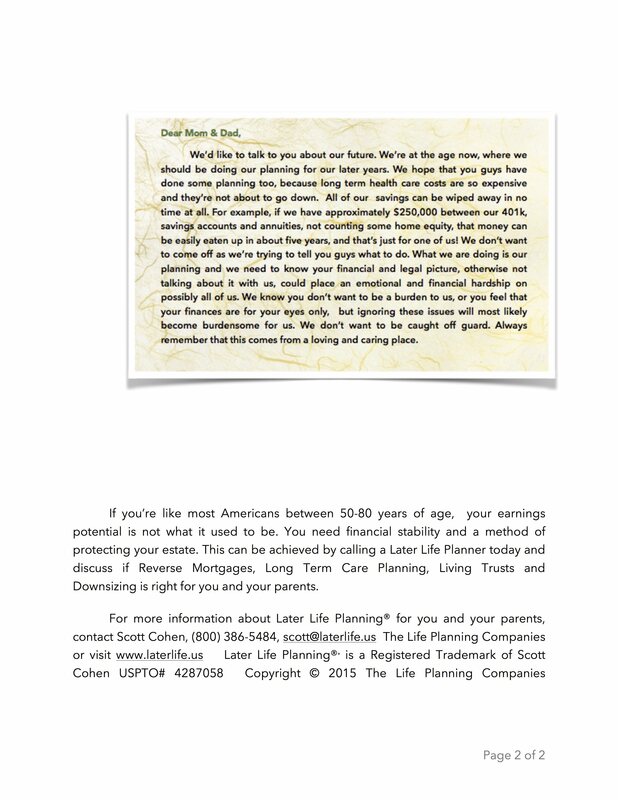 A promo for Later Life Planning. Directed, Edited, and Motion Graphics designed by Aza Allen! 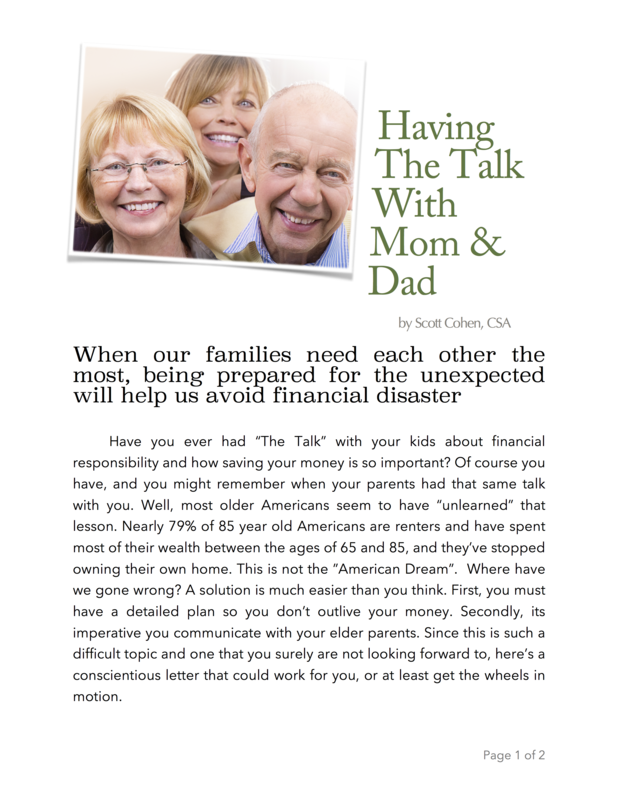 Retirement Financing or Paying Cash?